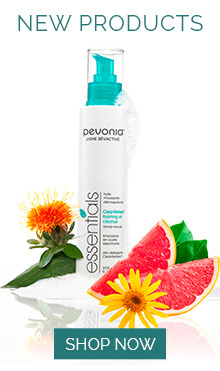 Pevonia's Favorite Hydrating Sprays for Head to Toe Beauty. Gently remove eye make-up, leaving your eye area hydrated. Set make-up with Phyto-Aromatic Mist or spray on face or body any time for instant hydration. Dry Oil Body Moisturizer's aromatic hydration gives you an all over glow. For all skin types. For those who want non-irritating products with intense hydration. Please see individual products for full list of ingredients.